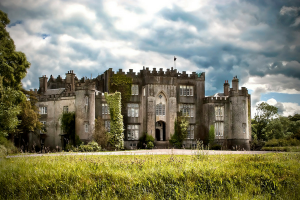 Explore Birr Castle Demense and Garden along Ireland’s Ancient East. Birr Castle Demesne, Ireland’s Historic Science Centre and the extensive gardens at Birr Castle offers a combination of fun, relaxation and discovery to all who visit. Starting with Ireland’s Historic Science Centre in the old stable block, with its café and shop you can then explore 50 hectares of park land. 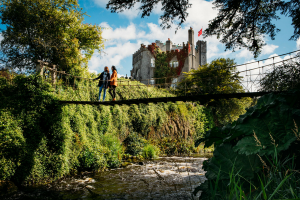 Visit the magnificent formal gardens and terraces and discover Birr’s world famous engineering and astronomical wonder – the Great Telescope, known as the Leviathan. 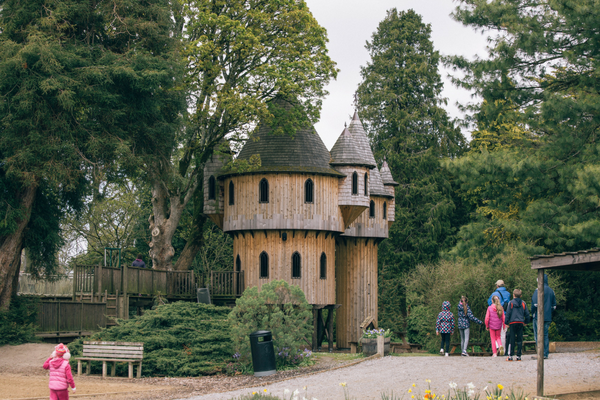 Birr Castle Demesne of Discovery offers something for everyone to enjoy and is especially interesting and educational for families.